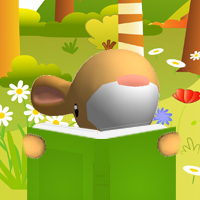 Forestpals is a series of four apps for children between 2 and 5 years old. To create this High Quality Educational Series we worked closely with a major educational publisher for content validation. The result? 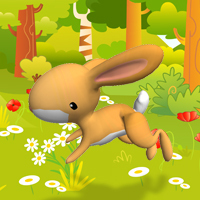 A nice mix of story, games and music, cute animals and the seasons. For endless tablet fun, at home or in the classroom. Developing quality apps for toddlers, isn’t childsplay. All content, graphics and technical choices were thoroughly weighed up. The result is a beautiful, intuitive, fun and safe environment for you kids to learn in. We are proud to finally share the results of our passion with you. After nearly two years of development, we can now show you the fourth and final part of our four season story. We are looking forward to your reactions. 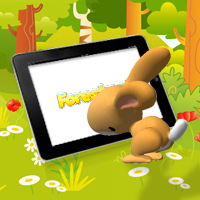 Forestpals is made for use in nursery schools and kindergartens, but can also be used in a home environment. Your kids will learn about animals, nature and the seasons with stories, fun and educational exercises, games and creative tools. Exercises are good for learning skills, but some values can only be taught by stories. Emotions and feelings like friendship and happiness are portrayed by a recognisable story. A catchy song acts as reward and a reminder at the end of the story. 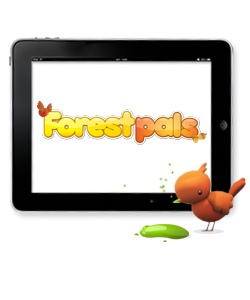 In this first Forestpals app we have integrated six games. The games focus on several skills like memory, motor skills, shape recognition, counting and creativity. Every game has 9 unlockable levels, starting very easy and gradually increasing difficulty with each new level. When Johnny Depp became a father, he resolutely chose only to play in kid-friendly movies. He wanted his children to be proud of daddy's performances. Also the first GRIN-child created a new creative wind within the workplace. 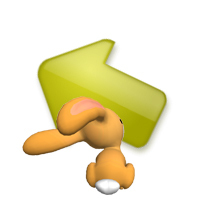 Qualitive toddeler games were a yet to discover market in the app industry. Time for a change. For lola. And all the other children around the world. 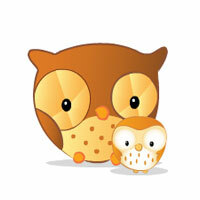 Developing quality apps for toddlers, isn’t childsplay! All content, graphics and technical choices were thoroughly weighed up. The result is a beautiful, intuitive, fun and safe environment for you kids to learn in. Use more than one finger at a time or play play together. Parents, teachers of friends can join in the fun. 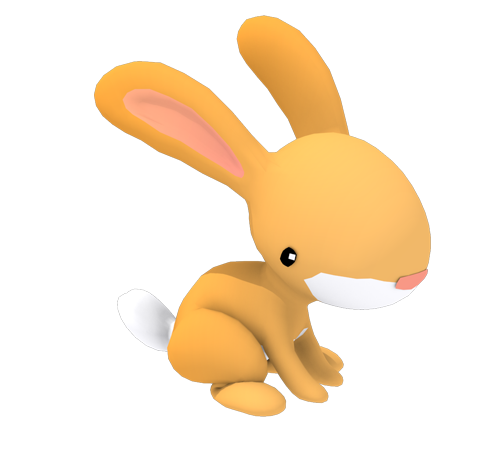 The Forestpals are a bunch of cute little friends. 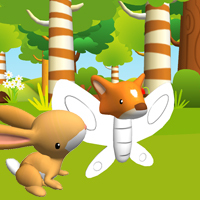 Fox, Squirrel and Rabbit guide the preschoolers through the woods and the changing of the seasons. An intuitive, universal navigation let’s kids navigate the app independently. Hardly any help is needed from mom, dad or teacher. The rich story and colorful characters guide the children through the seasons. Every game integrates with the story, but you can also play the games without following the story. 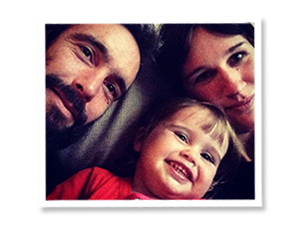 Forestpals has been developed preschool development goals in mind. 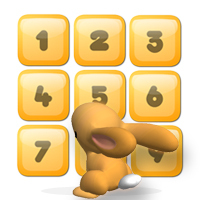 Color and shape recognition, motorskills, memory training, counting and creativity are the base game mechanics. 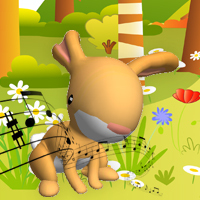 Apart from the story, Forestpals also provides relief for young musical talent. A catchy singalong song about the season enriches the audiovisual experience. The artistic creations are instantly integrated in the story, providing a nice surprize for the young artists. Every minigame has 9 unlockable levels, starting very easy and gradually increasing difficulty with each new level. A guaranteed challenge. 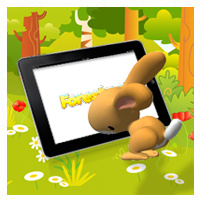 Do you have questions regarding the use of the Forestpals app, at home or in the classroom? Do you need more information for an interview or documentary? Or are you just a fan and you like to share your experiences with the creators? Get in touch!